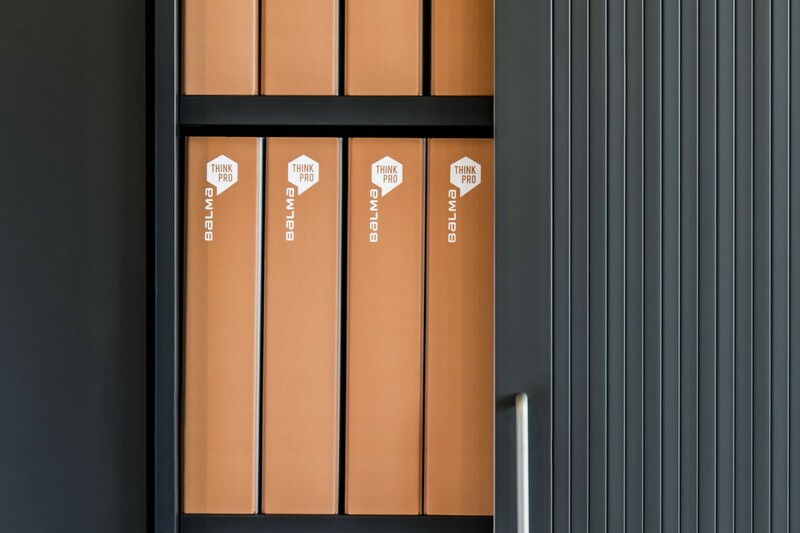 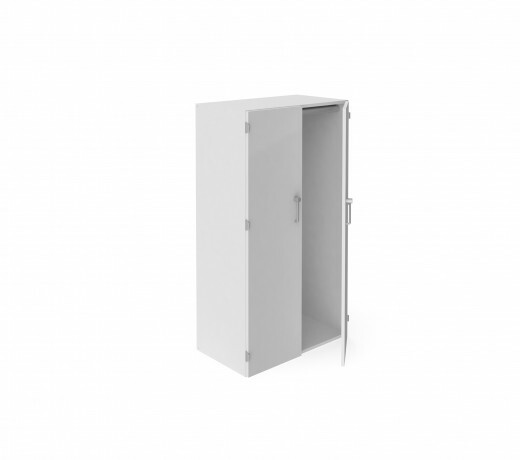 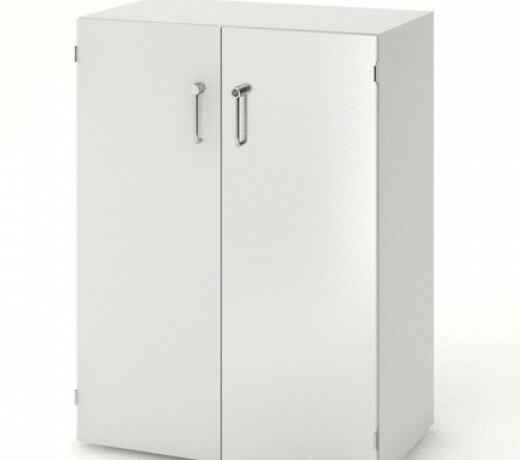 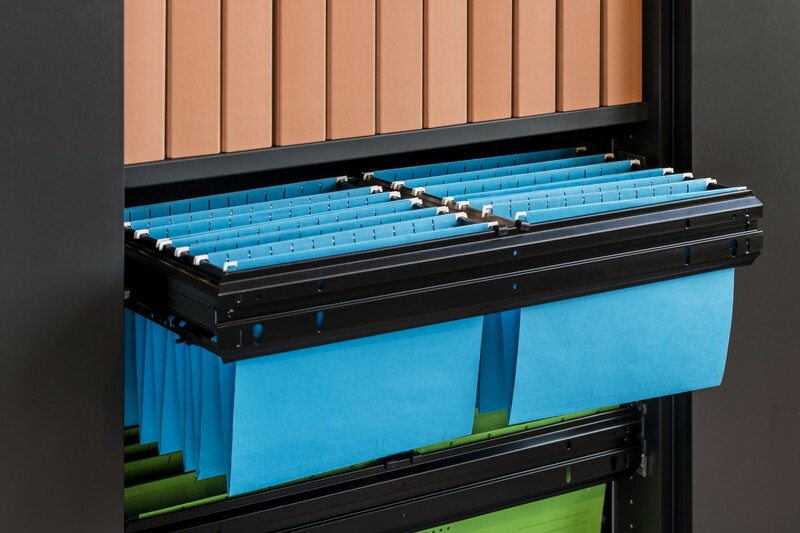 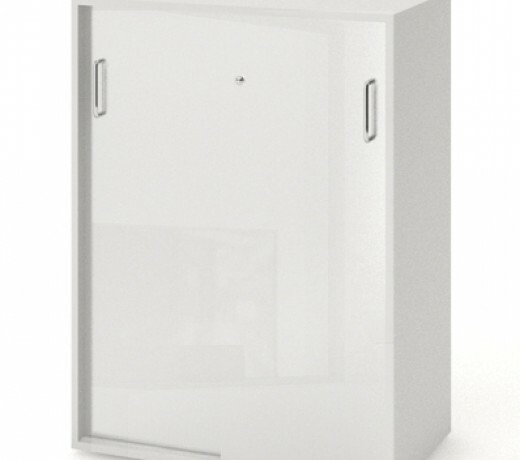 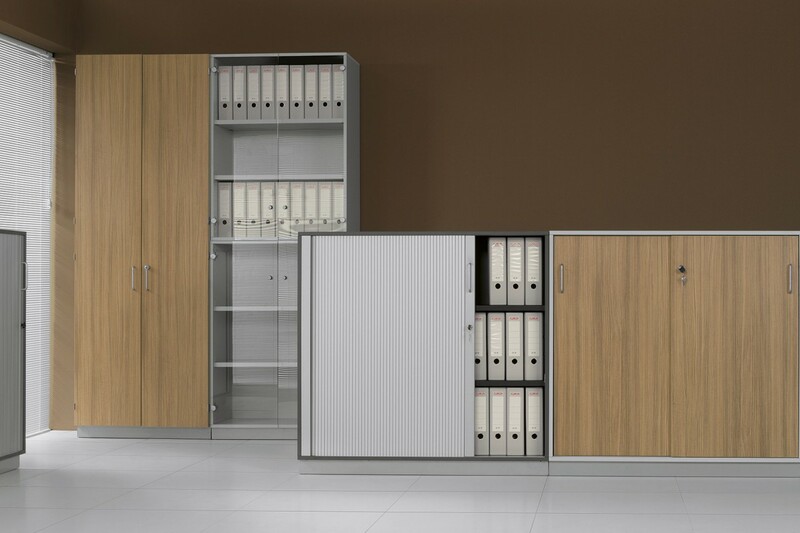 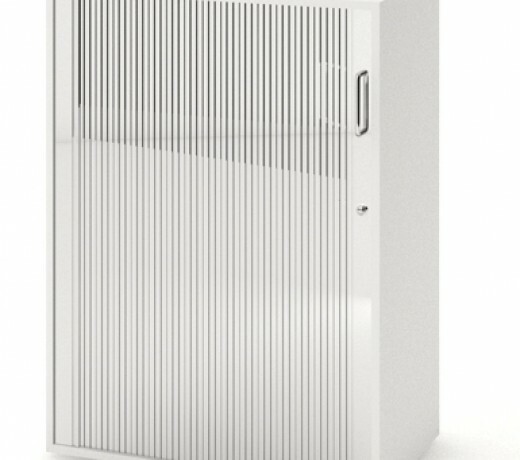 The complex set of cabinets J_SYSTEM constitutes a comprehensive solution for storing documents in the office. 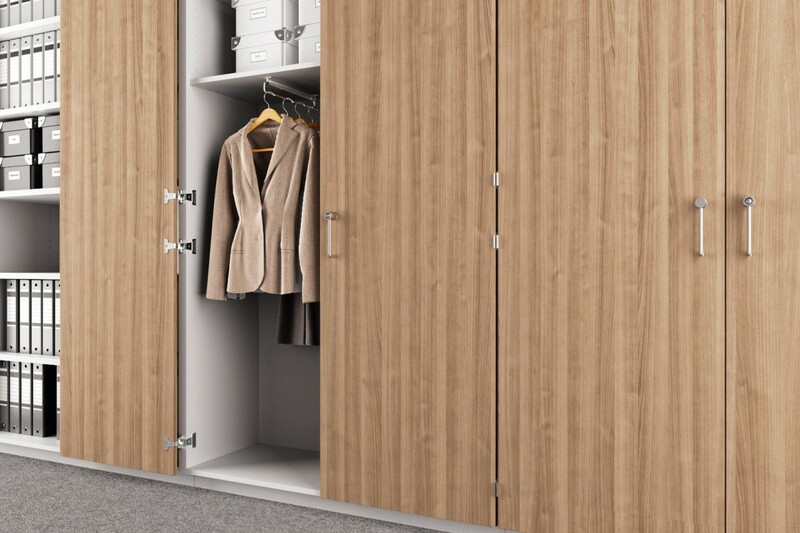 The abundance of accessories ensures full comfort of usage and functionality to meet individual needs. 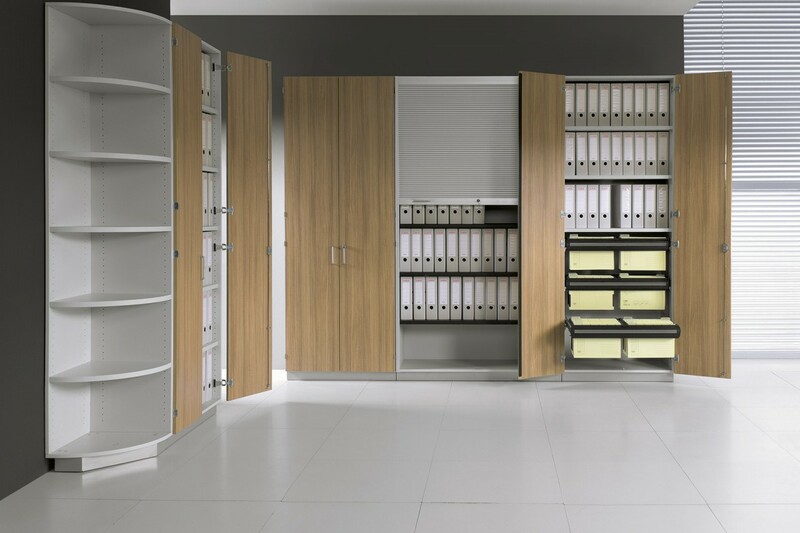 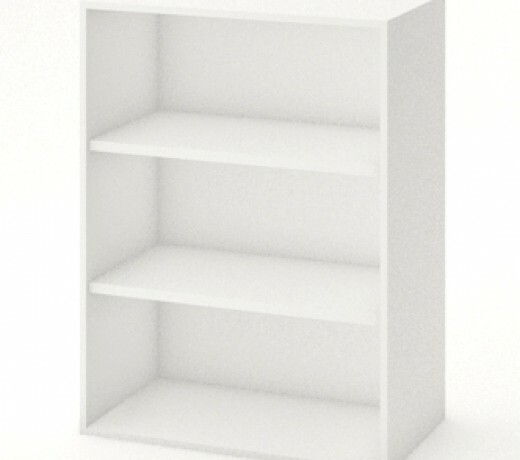 The system consists of record cabinets, file cabinets, wardrobes, corner cabinets and corner bookshelves.